Estate planning can be a difficult issue for many people to face. We often procrastinate in planning for the disposition of our estates upon incapacity or death. But proper estate planning is essential in that it helps to provide security for your family and loved ones. 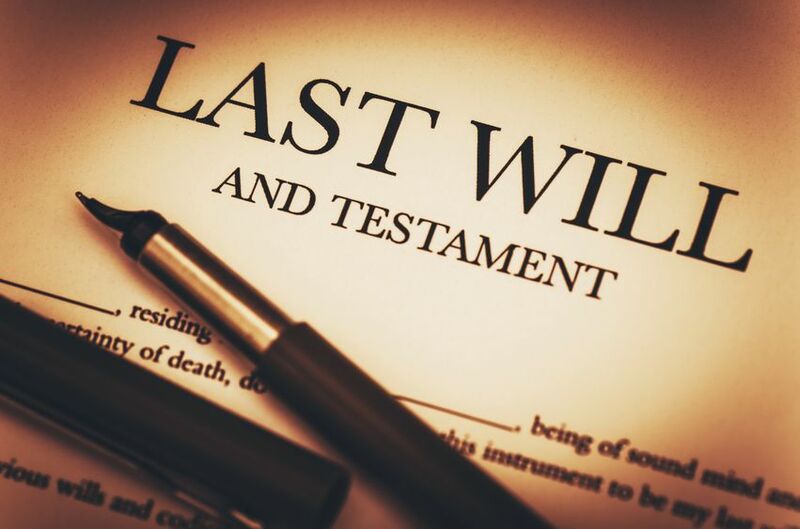 Your estate planning documentation will establish guidance for those who will make the difficult decisions regarding your care and affairs should you become incapacitated. Your estate plan will designate who will receive your estate after your passing and who will be in charge of administering your estate. • Preservation of your wealth during and after your lifetime. • Designating someone to manage your affairs for your benefit should you be unable to do so. • Ensuring that, upon your death, your assets pass according to your wishes. • Avoiding probate through use of a Trust or other means thereby removing property from the probate estate. • Minimizing estate tax consequences in larger estates. • Designation someone who will make medical and end of life decisions for you should you be unable to do so. Our firm has provided estate planning services to our South Florida clients for over 30 years. Contact our office today to arrange a consultation. We can advise to what actions you should take to ensure that your needs are properly addressed. At the Law Office of Burt E. Eisenberg, P.A., we are committed to helping you develop and institute a comprehensive estate plan. We can also review your existing estate plan to insure it meets your current goals and complies with Florida law. Call us today at 239-435-3232 to set up a free consultation. © 2019 Burt Eisenberg Attorney at Law All Rights Reserved. This website is dedicated to providing public information regarding estate planning law, real estate law, business law, foreclosure law and other legal information. None of the information on this site is intended to form an attorney/client relationship or to be case specific legal advice. Please contact an attorney at Burt E. Eisenberg, P.A. to discuss your legal matter. This website is not intended to solicit clients outside of Florida.